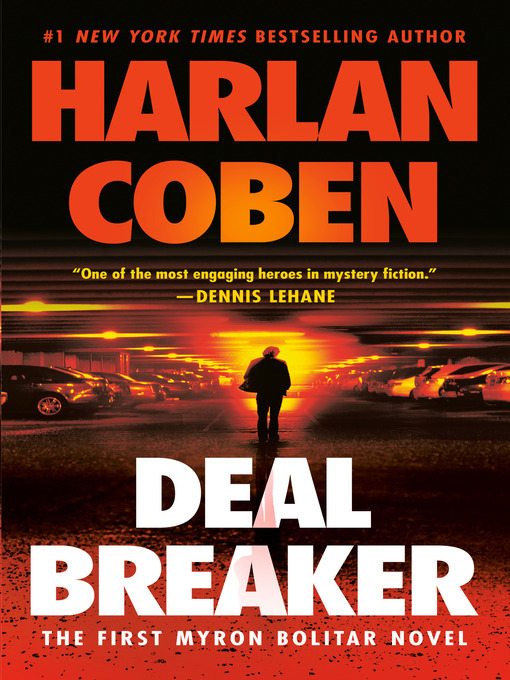 The debut of Myron Bolitar, a hotheaded, tenderhearted sports agent and one of the most fascinating and complex heroes in suspense fiction, Deal Breaker is a page-turning classic from Edgar Award–winner and master storyteller Harlan Coben. Sports agent Myron Bolitar is poised on the edge of the big time. So is Christian Steele, a rookie quarterback and Myron's prized client. But when Christian gets a phone call from a former girlfriend—a woman who everyone, including the police, believes is dead—the deal starts to go sour. Trying to unravel the truth about a family's tragedy, a woman's secret, and a man's lies, Myron is up against the dark side of his business—where image and talent make you rich, but the truth can get you killed.